Controlling the temperature in your home is important to your family's comfort and to controlling your energy bills. As the seasons and temperatures change, look to Belmont for your home heating and cooling needs.During the warmer months, staying cool is a priority. 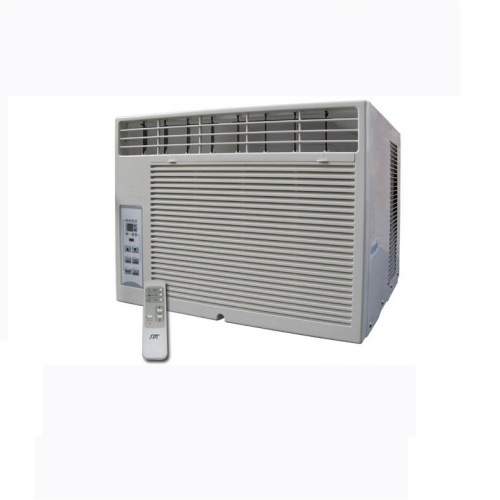 Â Fans keep the air circulating and can help keep you comfortable in moderately warm temperatures. When things really start to heat-up, Belmont can help you determine the best cooling system for your needs.